Private, peaceful townhome set on a wooded lot with fenced back yard. New roof 2018. Remodeled in 2014 with all new counter tops and sinks, tankless gas water heater, carpet, appliances, soft neutral paint, sun room flooring, and more. New upper HVAC in 2015. 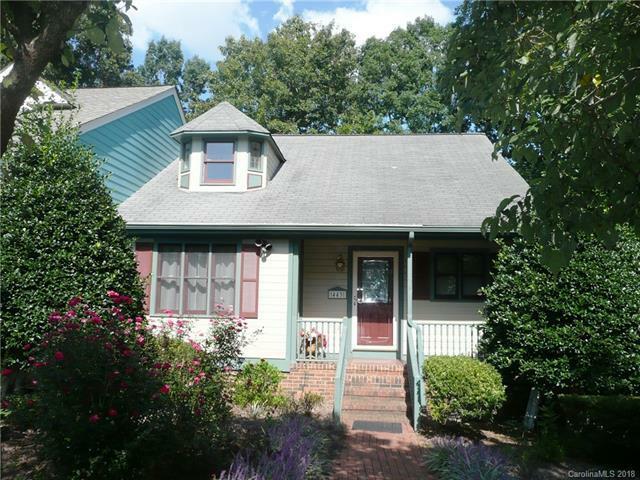 Close to Iredell Memorial Hospital, downtown shops and dining, and easy access to interstates. Choose master suite on main with dual closets, in-suite bath with standing shower, and private door to sun room or over 500 square foot upstairs master with dual sink vanity and walk in closet. Hardwood floors in main level living areas and bedrooms. Great neighbors and neighborhood.